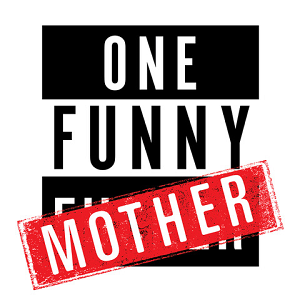 One Funny Mother creates inappropriate products and entertainment dedicated to wine, women and laughter. We celebrate women who miss the mark on a daily basis, who occasionally swear and find joy in the simple things in life...like clean underwear. Chardonnay Go, The Board Game for Wine Lovers, Moms and Other Shameless People and Shiraz on the Shelf, a New Christmas Wine Tradition focus on bringing women together to celebrate our failures while laughing our asses off. Find more great One Funny Mother Gift ideas at www.onefunnymotherstore.com.